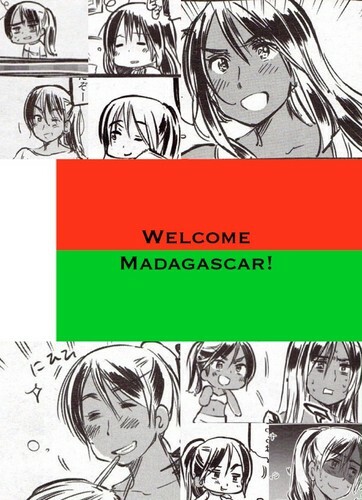 ~Welcome Madagascar!~. Welcoming Madagascar to the hetalia Family! This is her official diseño from the manga. Isn't she cute? XD. 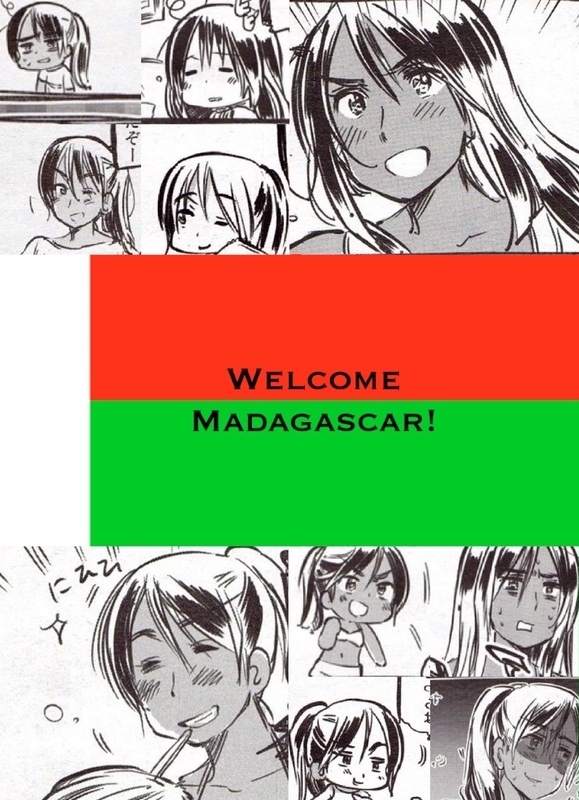 HD Wallpaper and background images in the hetalia club tagged: hetalia aph new character madagascar manga welcome.